We have already got a Site Owners course but what is the difference? Site Owners are responsible for one part of a Site Collection only, and cannot change anything on Site Collection level but due to having full control on one or more subsites, they can grant permissions to users, create lists, create libraries and subsites. However, a Site Collection Administrators can do the same as Site Owners but a lot more which comes with its own risks. Site Collection Administrators cannot be removed from site permissions within any subsite in a site collection and they're able to change settings that apply to the entire Site Collection. 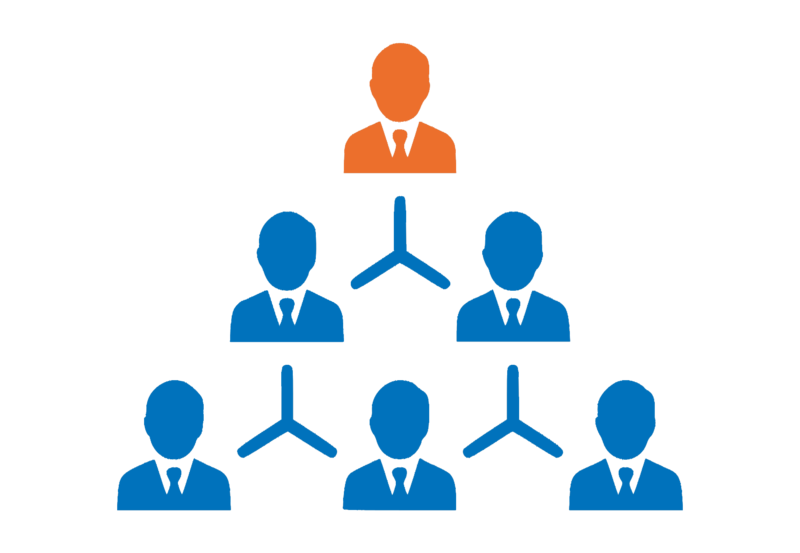 This role is commonly assigned to people in the IT but can be given to individuals in the organisation if necessary. 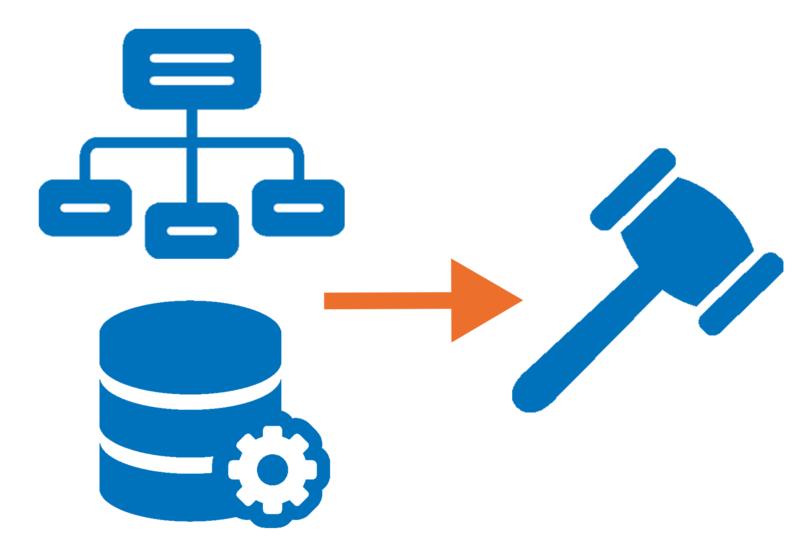 Site Collection Administrators are one of the key roles in your SharePoint Implementation and with over arching permissions to every site and peice of content your Site and Data Governance has never been so important. As we walk through this course delegates will be shown the powers of the Site Collection Adminsitrator and given an insight into the elements of SharePoint they can manage. The likleyhood is that you will only allow 2 or 3 users this access per site collection due to the risk of non compliance and thats why we recommend any user being given this access is trained to a satisfactory level. 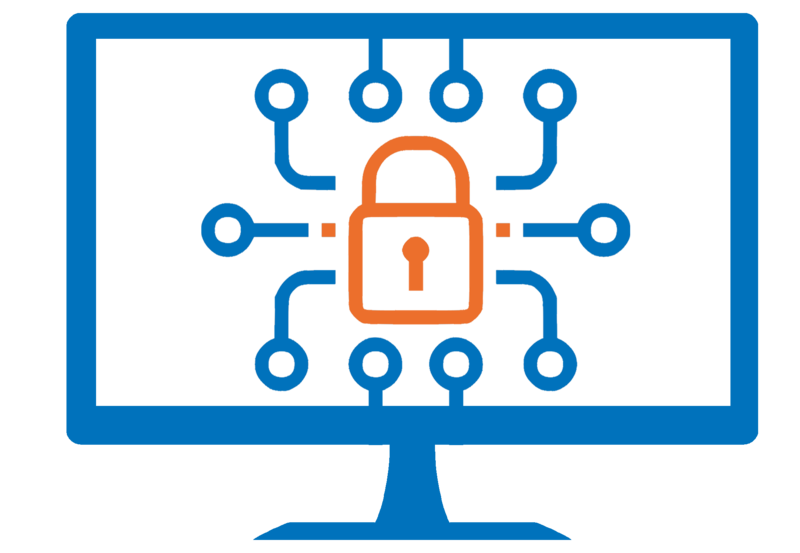 A topic we cannot avoid and one that’s very well spoken about in the industry is the Security and Compliance of your SharePoint Sites. As a Site Collection Administrator, you will be required to ensure that your Site Collection adheres to company policies and procedures especially around Archiving, Auditing, Security and Disposing of Data. As a site collection administrator, you will be guided through how to use Policies in SharePoint to adhere to these requirements of your organisation. Audience : This course covers all aspects of a SharePoint Site Collection Administrators role within SharePoint Online using Office 365. This role is for experienced SharePoint Users wishing to get that little bit more from of SharePoint using out the box features.